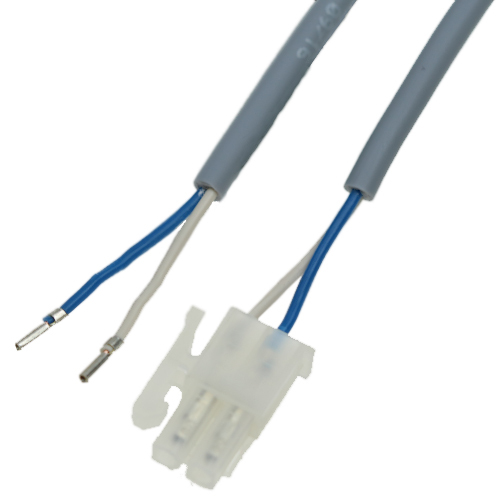 In addition to our comprehensive programme of temperature probes, B+B also supplies a wide range of accessories to fit. This gives you an extensive choice of items such as extension cables; terminal blocks; protection tubes and screw-in protection tubes. An optimal accessory for the newly developed B+B temperature pipe clip probe is a 2m PVC extension cable with a connected socket connector type molex minifit jr.